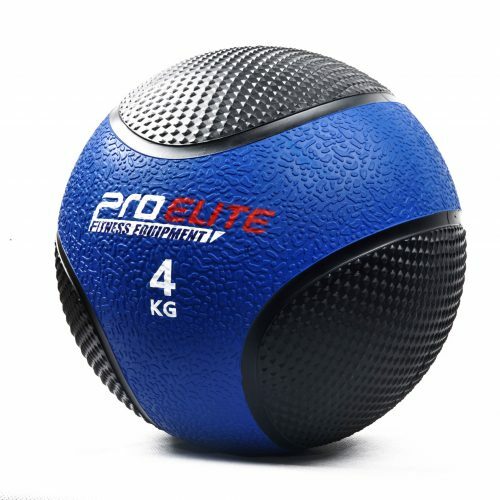 Machine weights isolate one muscle group, whereas a kettle and medicine balls can be used to work the arms, shoulders, back and abdominals all at once. Kettle bells feature a handle on the top, which users hold onto whilst working through a number of routines and movements. 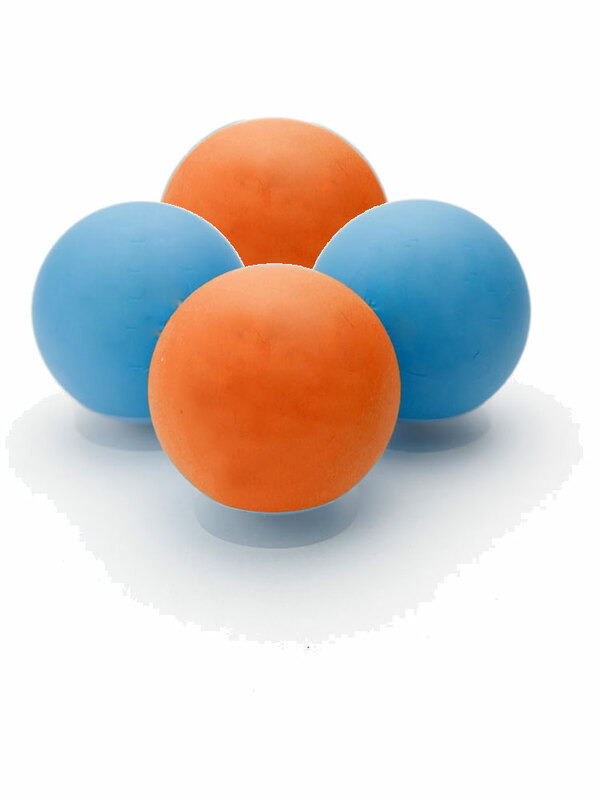 Medicine balls come in varying sizes (depending on their weight) and can be thrown. 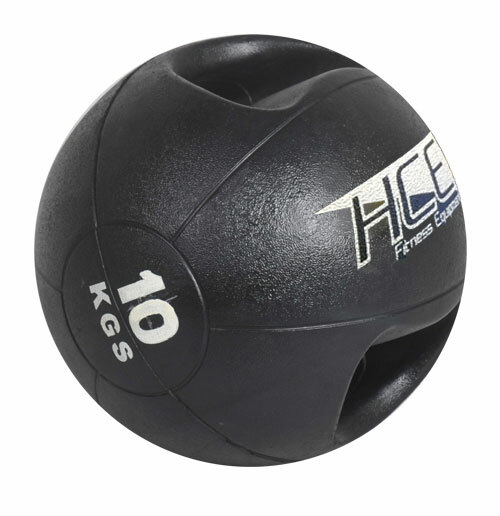 Xtreme Fitness supplies a number of kettle bells and medicine balls that are often required as a part of a fitness regime. 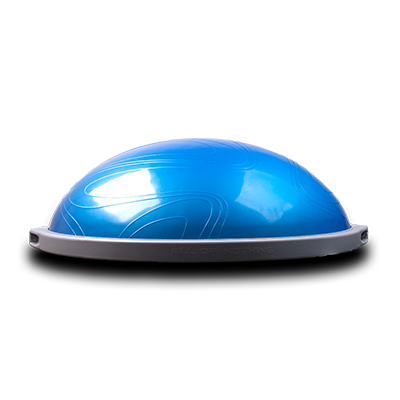 They are available in a range of styles to ensure that they suit your needs. 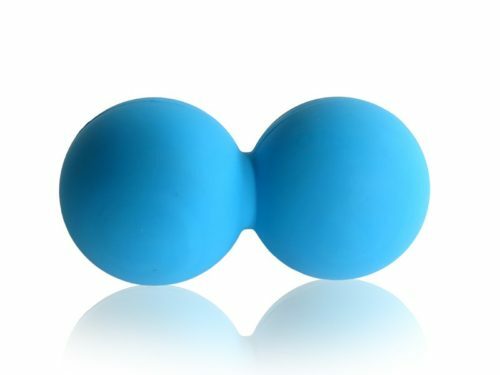 Double grip medicine balls place a little twist on the traditional ball by providing two handles; these are designed to make sharing the balls during your workout easier then ever and allow you to do a variety of exercises. 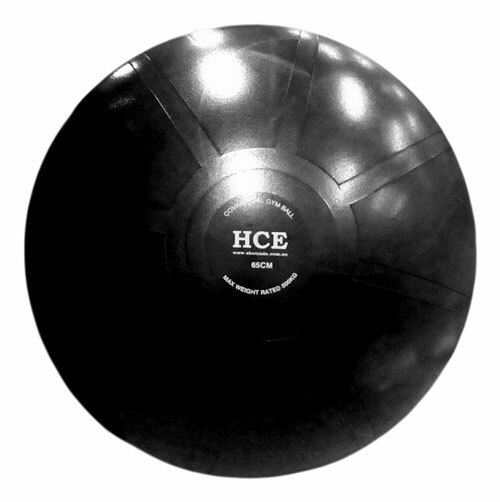 Rubber coated kettle bells are so designed to protect the floor of the gym and the bells themselves from damage. 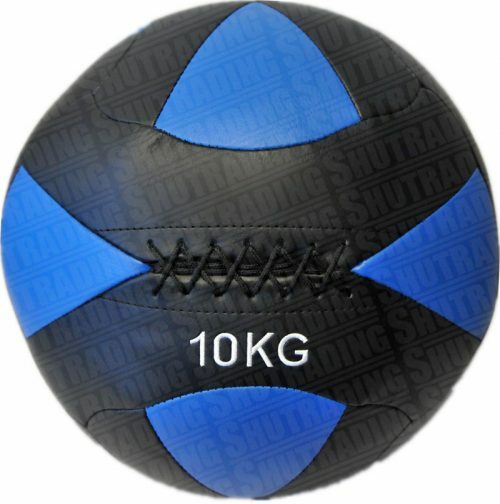 We also offer neoprene coated ones if you like the weights to be colour coded. Because service is important to the whole Xtreme Fitness team, we offer long and hassle-free warranties to all of our clients. 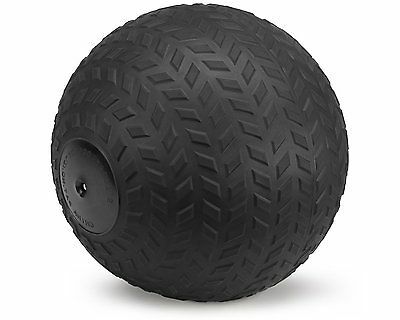 We are also able to source spare parts should your equipment experience a problem or two. 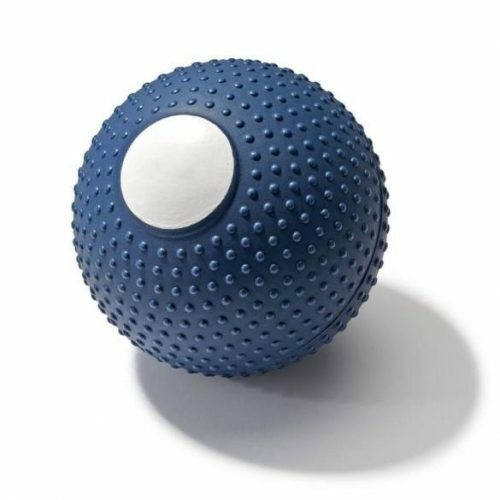 We’re proud to offer leading brands and the highest quality exercise balls, medicine and slam balls for fitness centre fit-outs across Australia. With nationwide distribution, we’re able to service gyms around the country, including Melbourne, Sydney, Perth, Adelaide, Brisbane, Canberra, and the Gold Coast.